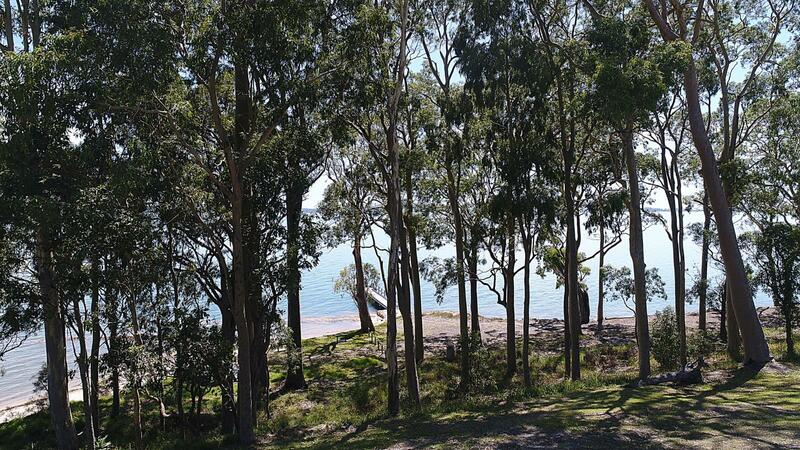 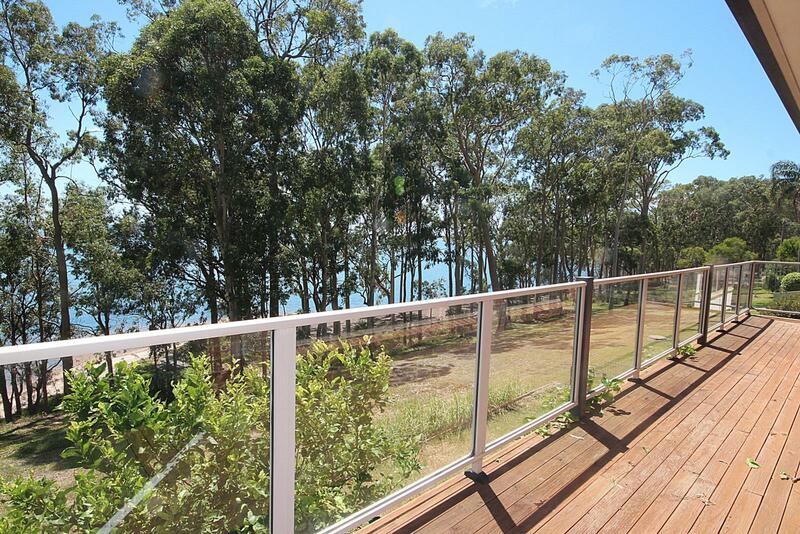 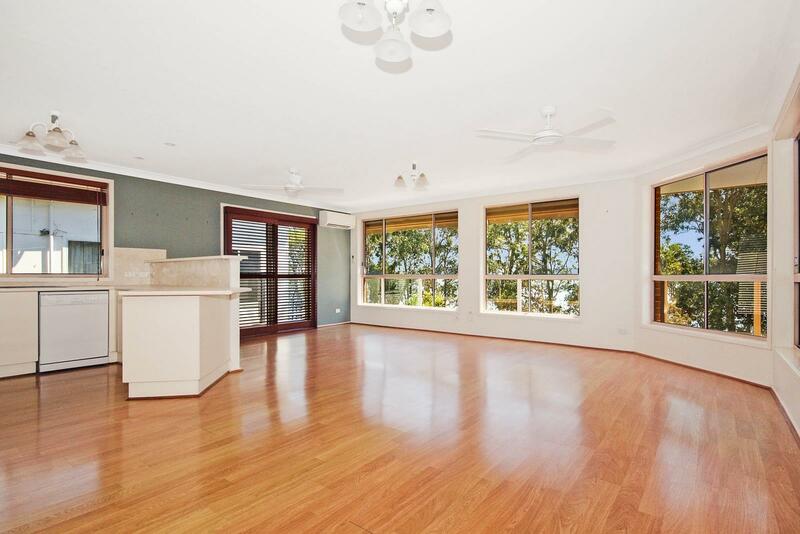 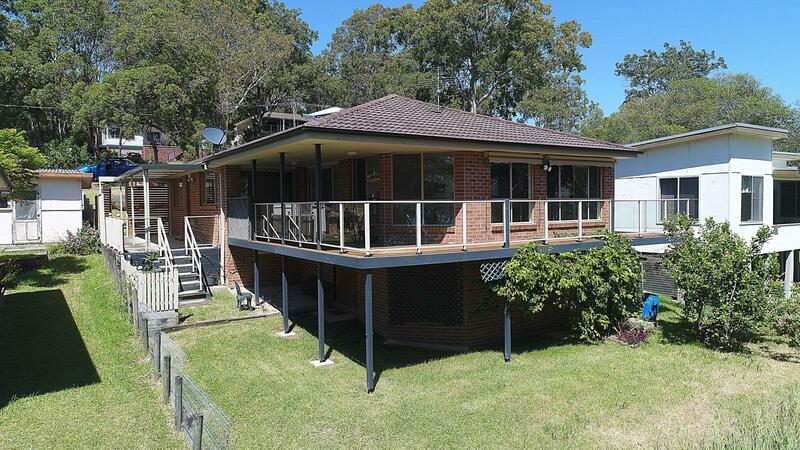 Fantastically Located on Mallabula point with expansive views looking North over Port Stephens. 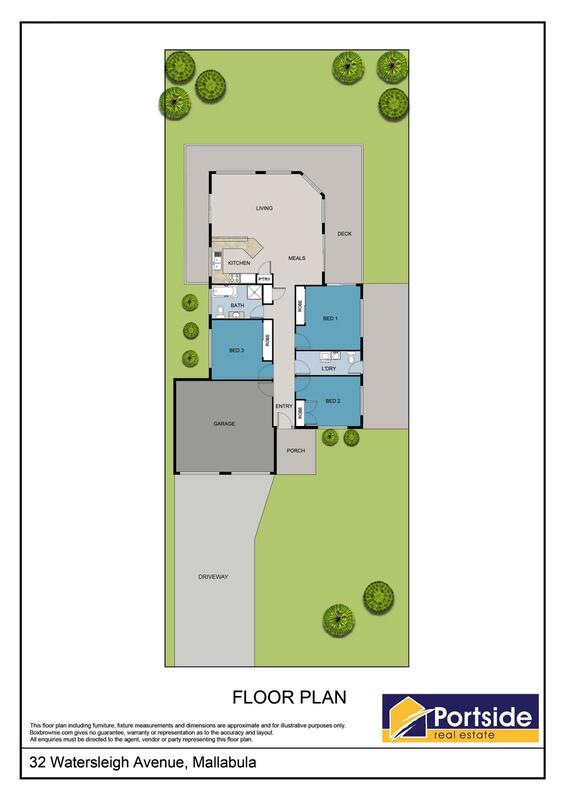 Home designed to work with the natural fall of the block providing drive in access to the single level home but providing lovely elevated living and entertaining spaces which make the most of the views, the sea breezes and the winter sun. 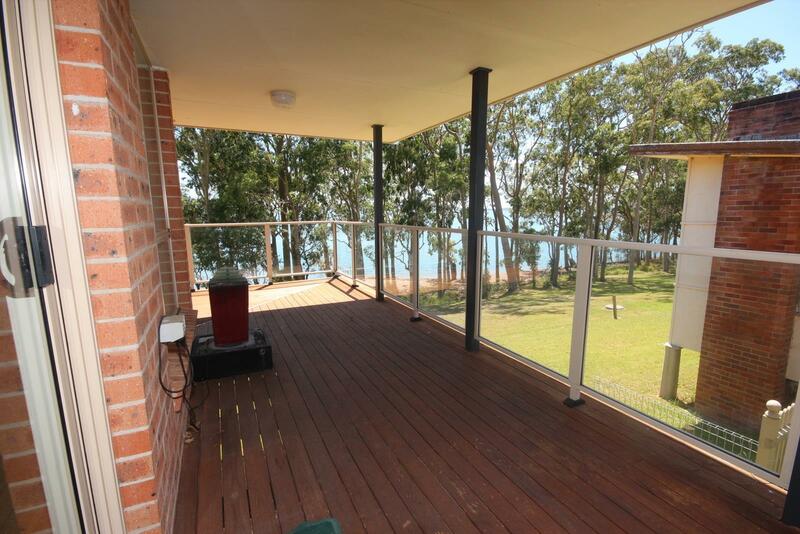 Property features large open plan kitchen/living/dining (Split A/C) with excellent flow out onto the substantial entertaining decks. 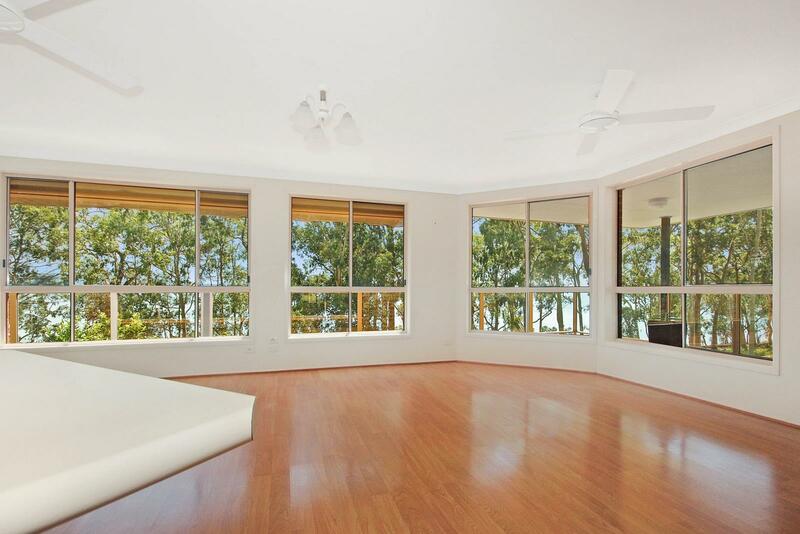 Master bedroom with good views and direct access out onto the entertaining deck (BIW & Fan). 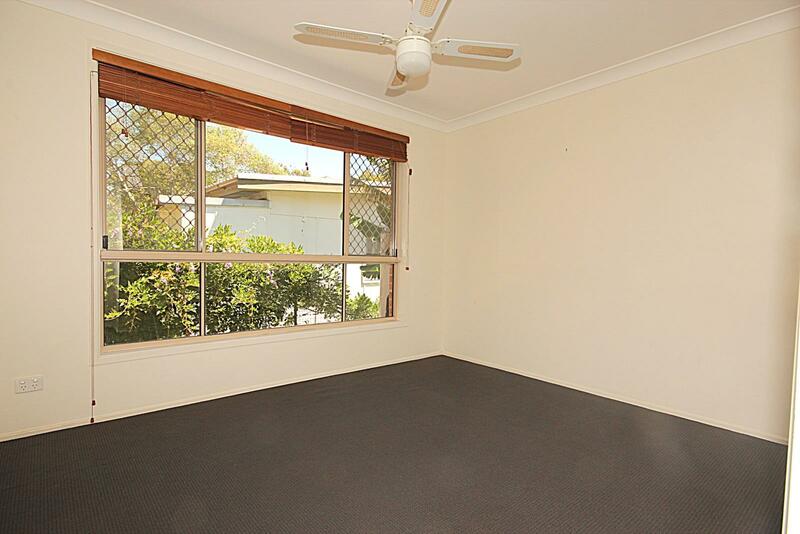 Good size ancillary bedrooms (BIW’s & Fans). 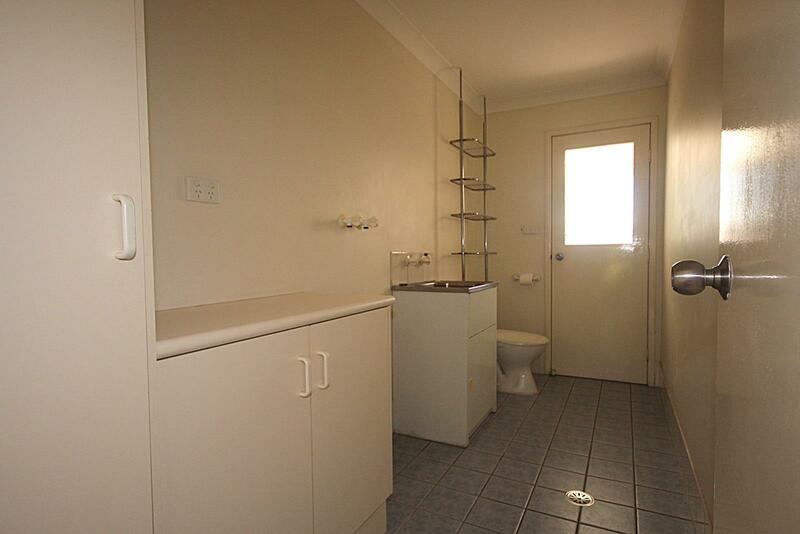 Large laundry with 2nd W/C. 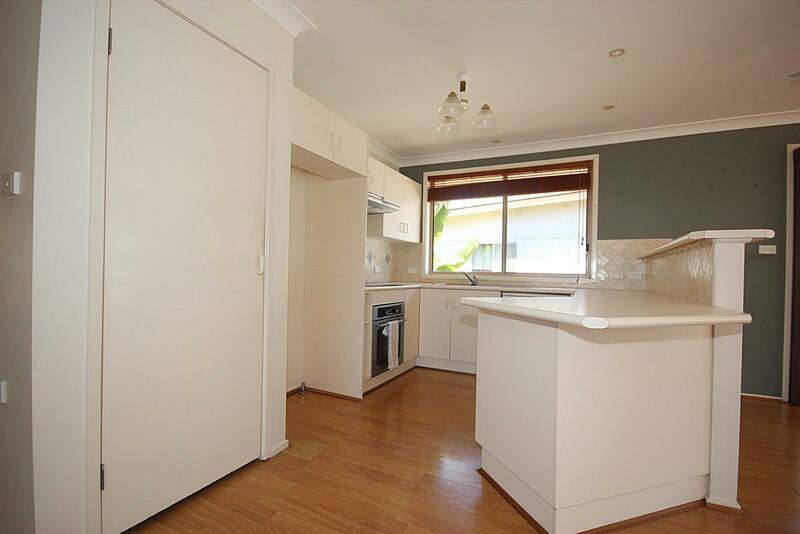 Double garage with auto doors and level internal access. 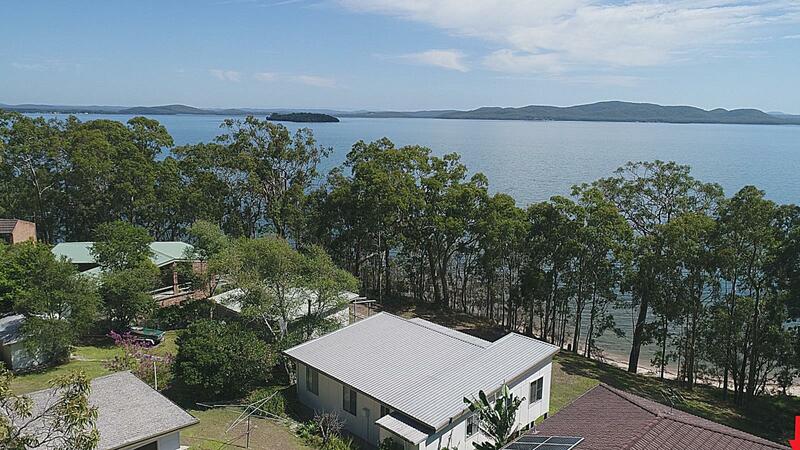 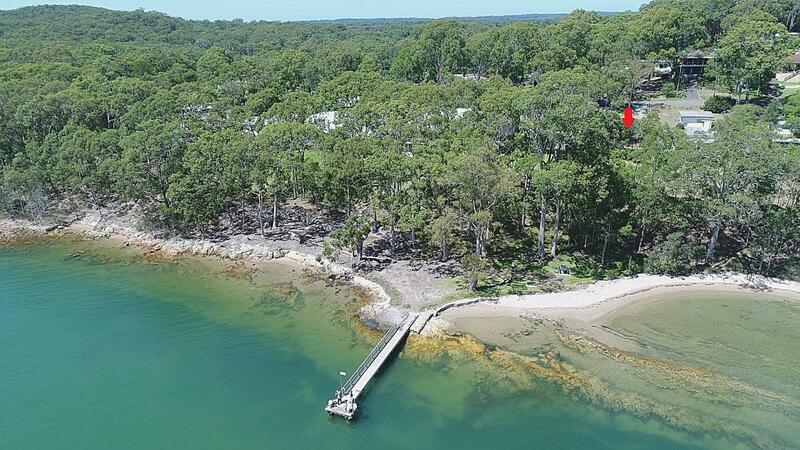 Rare opportunity to pick up a property in a super secluded little enclave of waterfront reserve properties with a fantastic outlook over Port Stephens. 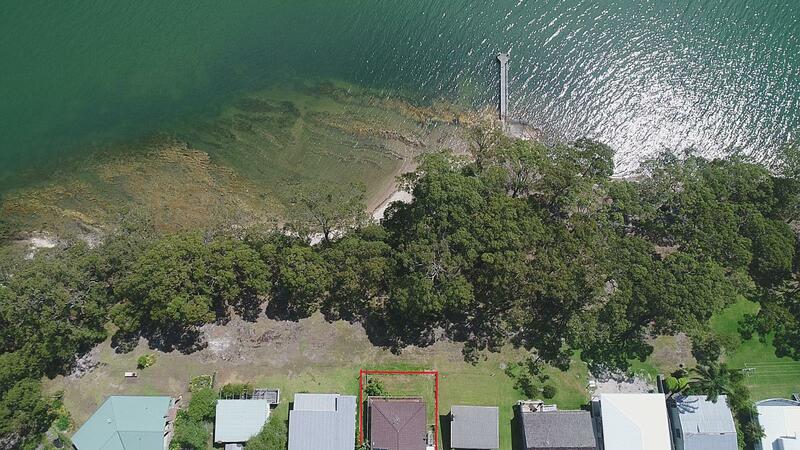 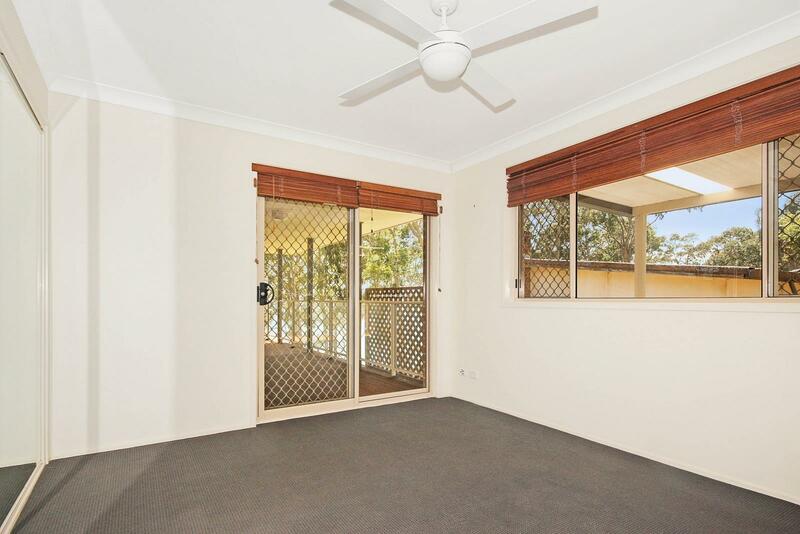 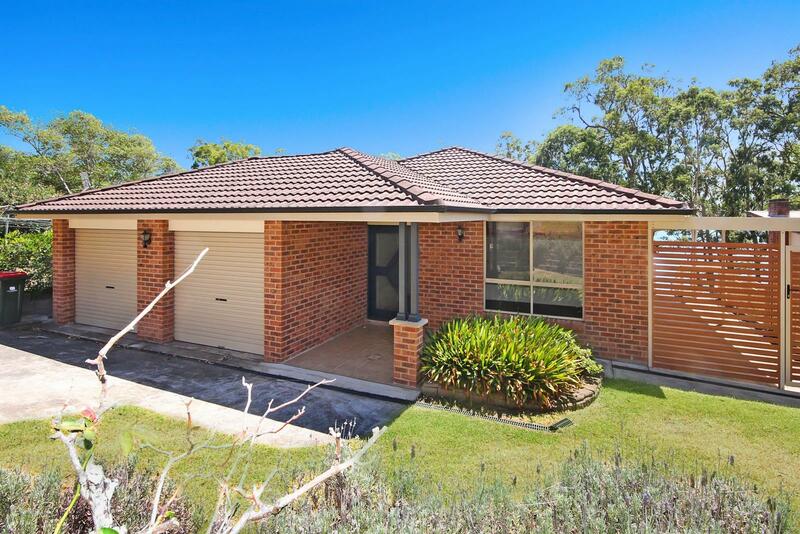 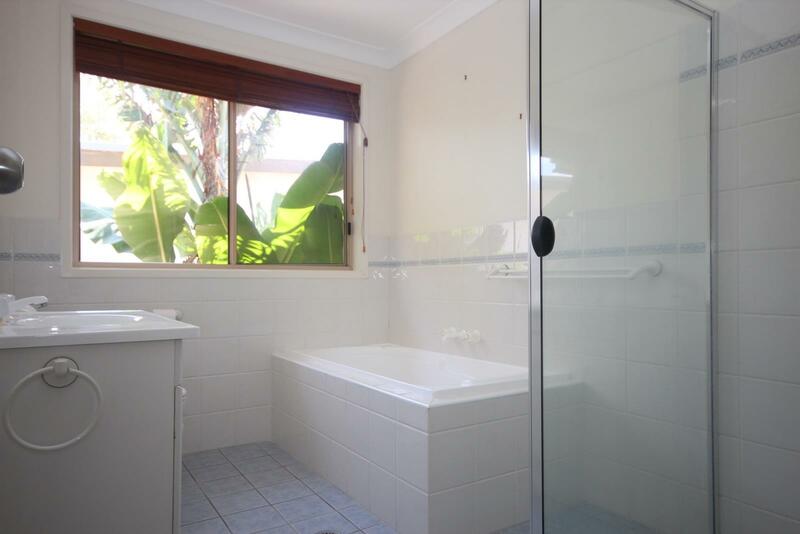 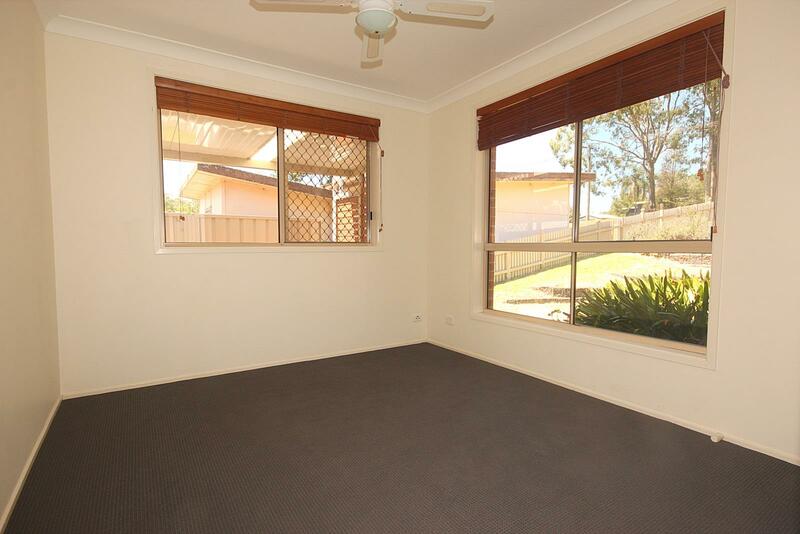 Dear David, I am interested in 32 Watersleigh Ave, Mallabula, NSW 2319, Listing Number 2890910 which I found on http://portsiderealestate.com.au.